GENERAL INFORMATION – WHAT IS A NOTARY PUBLIC? In Ohio, a Notary Public is a sworn officer commissioned under state law with the power to administer oaths, certify affidavits, take acknowledgements, and otherwise act as an impartial witness. In many (but not all) counties, an examination must be passed demonstrating knowledge of the various rules, laws, statutes, and duties of the office. A Notary Public is a guardian of the public trust and must perform his/her duties in strict compliance with Ohio laws with absolute integrity, adhering to the highest ethical standards. Ohio residents apply in their county of residence and are commissioned through the Secretary of State. It is important to note that a commission as a Notary Public is not to be confused with a license to practice law and in fact, a notary is specifically prohibited from practicing law or giving legal advice unless the notary is also an attorney. The notary is acting as an impartial witness, and may not have any interest in, or benefit from, the document containing the notarized signature(s). Additionally, an Ohio notary may NOT perform any notarial acts until their commission has been recorded by the Clerk of Courts in the county where they reside. It is also important to note that it is signatures, not documents, which are notarized. Notarization does not make any document “legal”; it means only that the signers have satisfied the required elements for their signature as shown above. WHAT QUALIFICATION MUST I HAVE TO BECOME A NOTARY PUBLIC? 2. You must be deemed by the Common Pleas Court Judge to be of good moral character. WHERE DO I APPLY TO BECOME A NOTARY PUBLIC? You can obtain a Notary Public application from any Clerk of Courts office throughout the State of Ohio. WHAT ARE THE STEPS IN THE APPLICATION PROCESS FOR NEW NOTARIES? • Obtain a Notary Public Application from the Clerk of Courts Office. You may purchase “A GUIDE TO OHIO NOTARY PUBLIC” booklet at the cost of $7 to use as a study guide. • If you pass the test and meet the qualifications, your application will be approved by the Judge of the Common Pleas Court. • If you do not pass the test (4 or more wrong answers), you are permitted to retake the test. You may take the test a total of three times within a 30-day period. • Your signed application will be returned to you in a timely manner. WHAT DO I DO WITH THE APPLICATION WHEN I GET IT BACK SIGNED? You must mail the application to the address provided on the application along with a fee of $15.00 (check or money order) made payable to OHIO SECRETARY OF STATE. After your application is processed in Columbus, a Notary Public Certificate will be issued by the Governor and mailed to you. You must record your commission (certificate) at the Clerk of Counts office in the county in which you reside before notarial acts are performed. IS THERE A FEE FOR MY CERTIFICATE TO BE RECORDED? The fee to record your certificate in Huron County is $5.00. (Plus $1.00 if your document is not already notarized.) Cash, checks, or money orders are accepted. 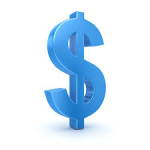 Please make your check or money order payable to HURON COUNTY CLERK OF COURTS. WHEN DOES MY NOTARY PUBLIC COMMISSION EXPIRE? Your Notary Public commission expires five years from the date of issue. If you are an attorney­ at-law, your commission is good for as long as you remain in good standing before the Supreme Court of Ohio and continue to reside in the State of Ohio. I WOULD LIKE TO RENEW MY NOTARY PUBLIC COMMISSION. IS THE APPLICATION PROCESS THE SAME FOR RENEWAL? A Notary Public who wishes to renew his/her notary is not required to take the written test unless it has been more than one year since the notary expired. • Obtain a renewal application from the Clerk of Courts Office. • Submit completed application to the Clerk of Courts Office no earlier than 30 days prior to the expiration date of your notary. 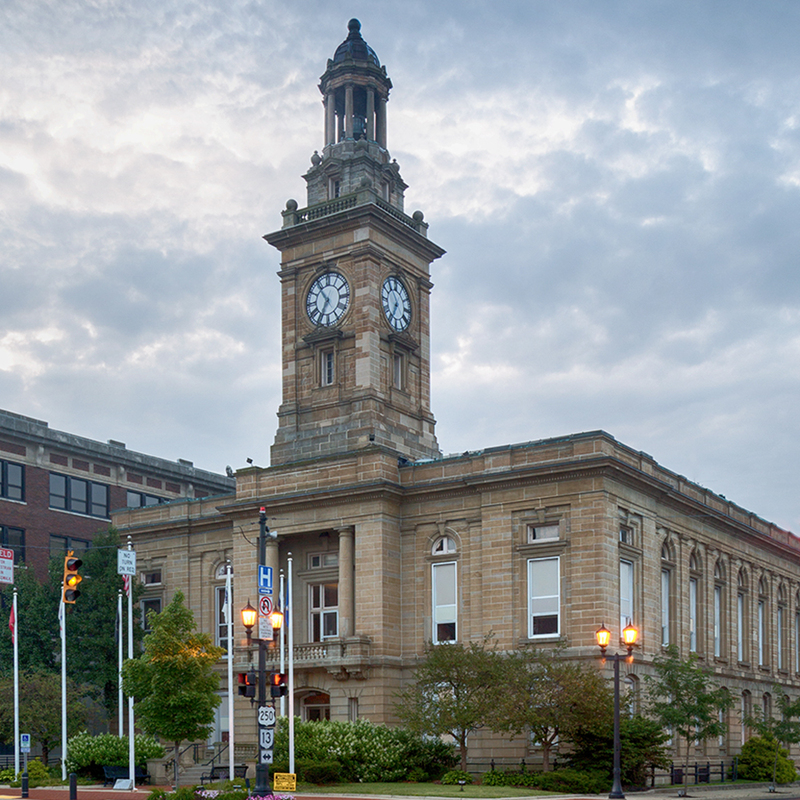 • Your application will be submitted to the Judge of the Common Pleas Court for approval. Once signed, you may pick it up at the Clerk of Courts office or it will be mailed to you at your request. • Upon receipt of your approved application, you will follow the same steps as when originally applying. WHERE DO I OBTAIN MY NOTARY PUBLIC SEAL? You may purchase your Notary Public seal and rubber stamp through an office supplies store/dealer.